The German Military Counterintelligence Service President Christof Gramm said that MAD was receiving many reports about soldiers with far-right beliefs. 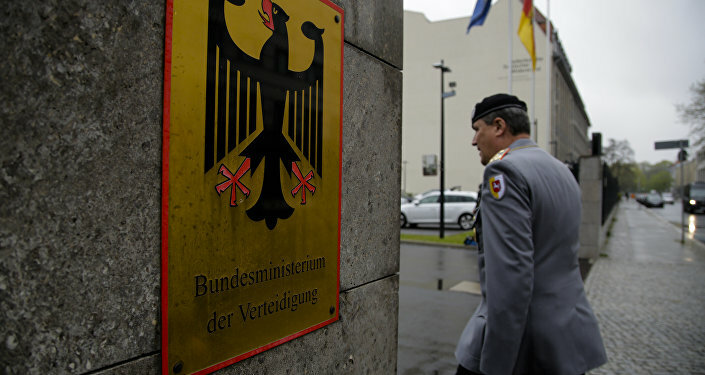 MOSCOW (Sputnik) — The German Military Counterintelligence Service (MAD) is receiving many reports about soldiers with far-right beliefs, MAD President Christof Gramm said Friday. "We are currently receiving many reports about soldiers with right-wing extremist beliefs. But I have to say that these notifications are of varying quality. We already know about some, others still need to be examined," Gramm told Spiegel magazine. He added that in the future, in order to prevent similar incidents, counterintelligence planned to provide the military with more information about the criteria by which one can determine whether their colleague was radicalized and when this needs to be reported. On Thursday, German media reported that MAD was investigating a total of 284 cases of possible right-wing radicalism in the army. On Wednesday, Germany launched disciplinary proceedings against two superior officers of the first lieutenant of the German armed forces, referred in media as Franco A., who was preparing a plot against refugees. On April 26, Franco A., 28 was detained in the German town of Hammelburg on suspicion of preparing a crime allegedly aimed against refugees. German Defense Minister Ursula von der Leyen said that the detainee's commanders knew of his far-right views but did not report them due to a misguided sense of camaraderie. 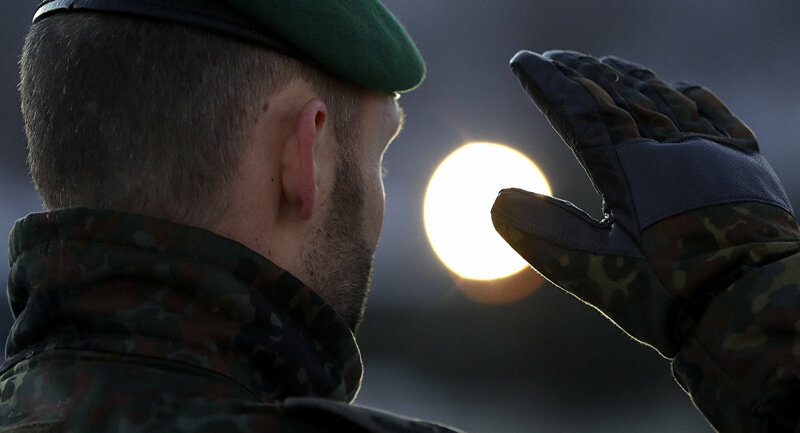 The minister announced the need to reform the German Armed forces in order to improve the democratic education of servicemen, troops’ discipline, command and alert systems.